It’s almost a month now since the release f GeoGebra 4.2 and since then I have updated tutorials to the said version. The update to version 4.2 of the GeoGebra Essentials Series and the GeoGebra Basic Geometric Construction Series are now complete. I will be updating the GeoGebra Intermediate Tutorial Series and the GeoGebra Advanced Series after Christmas. Hopefully, I will be able to finish them before new year. For now, let’s enjoy the holidays with our families. Have a blessed Christmas and a prosperous New Year to all. The waiting is over! GeoGebra 4.2 has just been released and is now available for download. To know more about GeoGebra 4.2, visit the following links. Balazs Koren’s summary of the release candidate in the Official GeoGebra blog. For those who have not tried the software yet, GeoGebra is a free and amazing mathematics software for teaching and learning mathematics. You can learn about it in my GeoGebra page. GeoGebraTube – The Official repository of GeoGebra applets containing more than 20,000 applets and counting. Daniel Mentrards physics and math applets. Daniel is probably one of the best GeoGebraists around. GeoGebra Applet Central. More than 200 collection of GeoGebra applets for middle school mathematics and high school mathematics. Science Applets by Pablo Rodríguez Sánchez.Mathematics Academy. Mathematics Academy – A collection of 300 GeoGebra applets and tutorials by Sanjay Gulati. Irina Applets. 85 Applets from Irina Boyadzhiev. GeoGebra Files by Ranger College. 19 GepGebra applets on conics, vectors, etc. GeoGebra Applets on Multivariable Calculus. 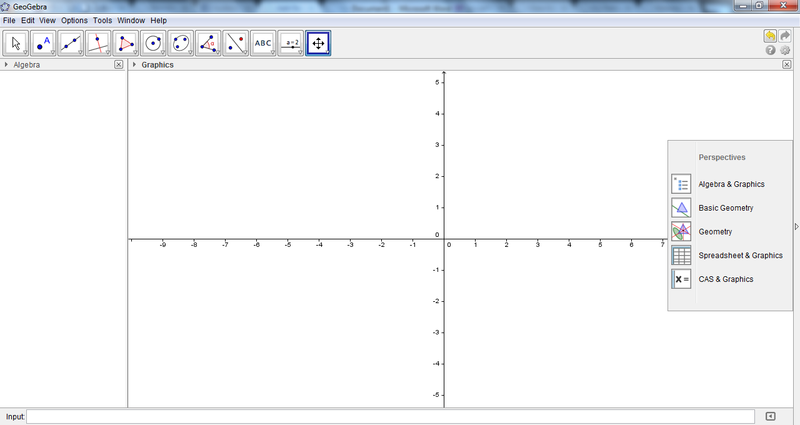 GeoGebra Applets by Saint Louis University. 55 Applets by Mike May. Contains links to other sites. GeoGebra Applets used in PreCalculus and Calculus from Minnesota West. GeoGebra Math Interactive Lessons. Interactive GeoGebra Applets. GeoGebra Resources by William Emeny. Madeira’s Honors Class. Applets and Screencasts and applets by students. If you know any collection that is not listed here, please inform me using the comment box below.